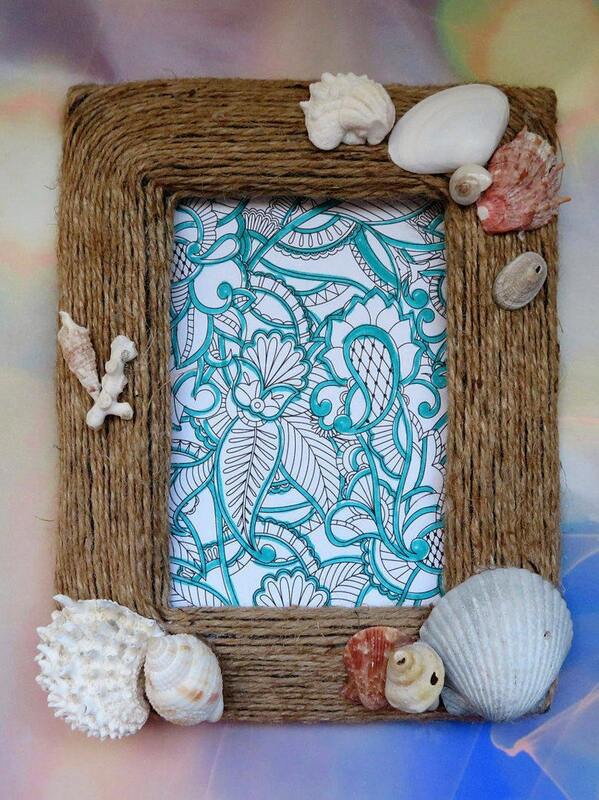 Beautiful jute and Florida shell frames handcrafted giving them a rustic feel. Each shell used has been collected from the Florida coast. All frames have built in hooks, as well as, eisle backs. Discounts are available on large orders. Please feel free to contact us is there are any questions.